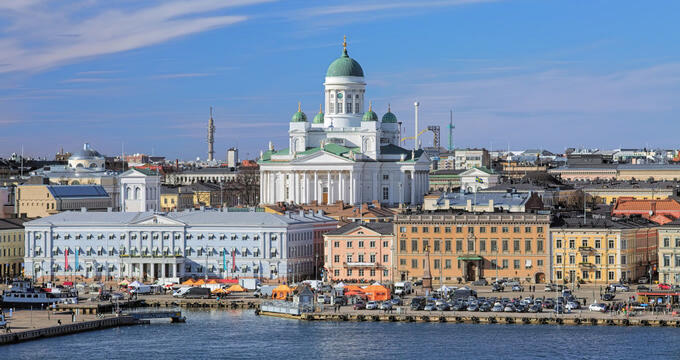 Nestled on a peninsula that juts into the Gulf of Finland, Helsinki is a beautiful seaside city that is also the nation’s capital. A stroll down Mannerheimintie, the city’s main avenue, is a Finnish cultural experience that visitors will want to make their first stop. 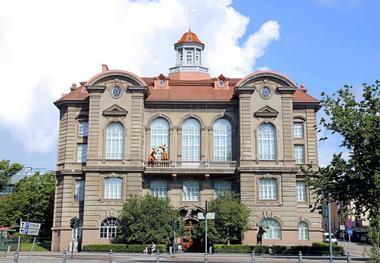 Several museums, national monuments, and historic buildings are located along this stretch. The city also boasts gorgeous islands and verdant parks. The ambience is laid-back, friendly, and accessible. 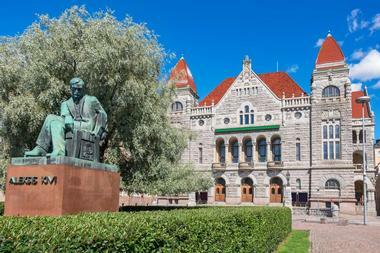 Finland’s largest and oldest art collection is housed in Ateneum Art Museum. It is dedicated to both Finnish art and the history of art. Visitors to the museum can peruse more than 4,300 paintings and 750 sculptures. There is also an extensive collection of prints and drawings by Finnish artists from the late 1800s to today. The museum’s international collection includes more than 650 drawings, paintings, prints, and sculptures. Visitors won’t want to miss the Stories of Finnish Art exhibition where the country’s art is juxtaposed with ongoing social change and international artistic development. There are free guided tours (check days for language), paid group tours, and audio tours. There is also a café, and a museum store. Nestled in the central Helsinki Design District near the harbor and the Espanades, Design Museum is home to more than 75,000 objects. There are also 125,000 photos, and 45,000 drawings. 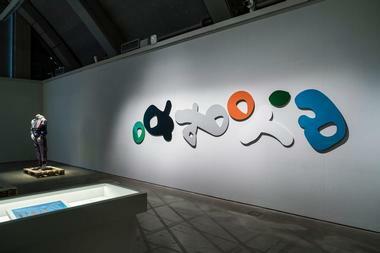 The museum specializes in Finnish design. Design Museum Arabia (ceramics), Design Museum Iittala (glass), and Design Museum Nuutajärvia (glass) are also part of Design Museum. Researchers can expect to find indexed information about 1,000 designers, as well as the museum archives for examination. Free docent-led tours are available in Finnish, Swedish, English, and Russian. Visitors will need to check which day guided tours are in their language. There is an image shop, design shop, and café and bar at the museum. 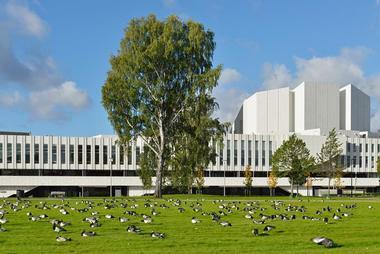 Finlandia Hall is a masterpiece of architectural design. This modern multipurpose conference and event center was created by Alvar Aalto, Finland’s premier architect, who incorporated his signature use of color, natural materials, and asymmetrical forms into the design. The architecture alone is worth the visit. Gallery Veranda hosts changing temporary exhibitions from which some works may be privately purchased. Café Veranda is open to the public providing visitors with a snack or coffee while soaking in the venue’s tranquil ambience. Guests should look for it at the Töölönlahti Bay end of Finlandia Hall. The center often hosts live musical and artistic events. Public guided tours are available. The Finnish National Gallery is Finland’s national treasure. It became a public foundation in 2014, and as such manages the county’s most extensive collection of art. 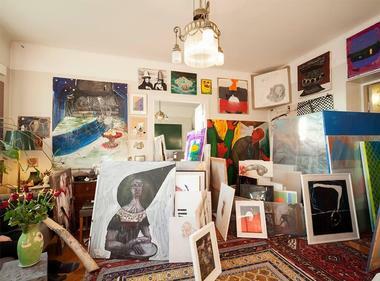 Visitors will find the collections spread across three museums – Ateneum Art Museum, Sinebrychoff Art Museum, and the Museum of Contemporary Art Kiasma. All three museums’ curators select works for upcoming exhibitions from the same national stored art archives. Visitors will need to check each museum to see which collections are currently on display. Generally speaking, Ateneum has classic Finnish and international artworks, the museum at Kiasma exhibits contemporary collections, and Sinebrichoff features old European masterpieces and furniture. The Finnish National Theatre holds a special place in Finnish independence and history. In 1872, the first Finnish-language theatre began before independence from the Russian Empire. Finnish theater, art, and language were integral to the cultural movement of the 1860s, which eventually led to Finnish independence in 1917. The 1902 theater has expanded over the years to include Main Stage, Small Stage, Willensauna Stage, and Omapohja Studio. Theater guests will also find FNT Club a late-night entertainment venue with a piano-bar feel. Visitors can catch more informal poetry, drama, and music performances here. To encourage tourists to visit the theater, subtitles in English and Russian are beamed on the set backdrop. Helsinki Art Museum, known affectionately by locals as HAM, is a collection of 9,000 artworks belonging to citizens of Helsinki. Nearly half of the museum’s collection is displayed throughout Helsinki in offices, schools, parks, libraries, streets, and health centers as public art. The rest are housed at Tennis Palace where contemporary and modern art comprise its international and domestic exhibitions. One of Finland’s most popular museums, it has worked hard to make art surprising, fun, and accessible to residents and visitors alike. HAM at Tennis Palace offers some free exhibitions. The ticket counter, exhibitions, and HAM Shop are on the second floor; exhibitions are also on the third floor. Self-guided Sculpture Trails around the city are available too. 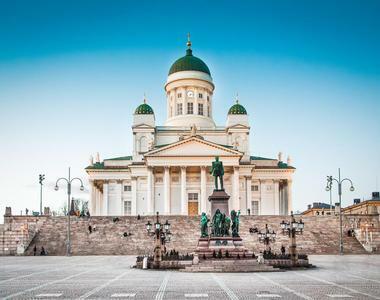 The iconic Helsinki Cathedral, dubbed “the white jewel of Helsinki,” is a symbol of the city and its most popular and most photographed landmark. The Neoclassical Lutheran Cathedral was built in 1852 and is at the northern end of Senate Square. Zinc sculptures representing the twelve apostles line the cathedral’s rooftop and overlook both the harbor and the city. Unlike its Catholic European counterparts, this cathedral is more austere than opulent based on religious beliefs. Notable features include statues of Phillipp Melanchthon and Martin Luther, the pulpit and altarpiece, and Crypt exhibitions. A café and the Cathedral Shop are open during summer. One of the oldest of its kind in the world, Helsinki Zoo also has the distinction of being located on an island, which is a rarity. Since opening on Korkeasaari Island in 1889, the 55-acre zoo has become one of the city’s most popular attractions. Housing nearly 200 species of animals along with close to 1000 plant species, Helsinki Zoo is a nod to nature’s bounteous diversity. The tranquil island is accessible either by ferry, or by a footbridge. 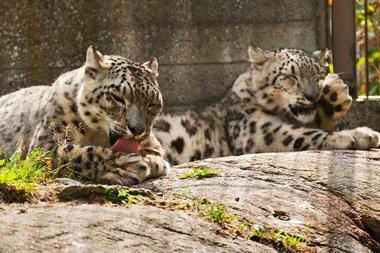 Zoo programs work to improve conservation and protect habitats of included species. Visitors can expect cafés and restaurants, a look-out tower, a wilderness hut, and picnic areas. Built in 1989, Heureka is located in Vantaa, Finland’s Tikkurila area. 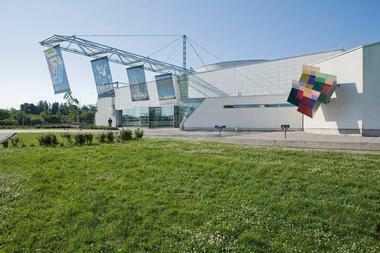 Also known as the Finnish Science Center, it provides visitors with an engaging introduction to technology and science. Here, guests can learn about science and tech through interactive exhibits in over 8,000 square feet of exhibition space. Amenities at Heureka include a 135-seat modern digital planetarium, a shop featuring innovative science products for the whole family, and Science Restaurant – the spacious onsite café that is an experience in itself. From green waffles and black burgers to blue pudding and bubbling cocoa, this is one restaurant where the kids can actually play with their food. Hietaniemi Beach is the self-described ‘Copacabana of Helsinki.’ This often crowded beach is alive with beach volleyball, music, and beautiful people during summer. A Baltic treasure, beachgoers come to Hietaniemi Beach for the tropical vibe and fun in the sun. For good swimmers with a penchant for adventure, there is a small island awaiting exploration not far out from the beach. Like similar beaches around the world, nature has her say. Sometimes the water is overtaken by blue-green algae called ‘sinilevä,’ which makes for a less than appealing swim. 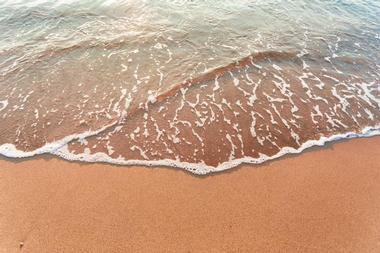 The lively sand beach is a bigger draw than the somewhat brackish water. Nestled between Central Railway Station and University Botanical Garden in the Kluuvi region, Kaisaniemi Park is a hub of activity. Locals and tourists alike gather in this urban park for outdoor recreation, concerts, festivals, and events. Visitors will find tennis and basketball courts and a soccer field in the park among its wide open spaces. Kaisaniemi Park is home to Freemason’s Grave, a public memorial near the Botanical Garden dedicated to local philanthropist, Fredrik Granatenhjelm. 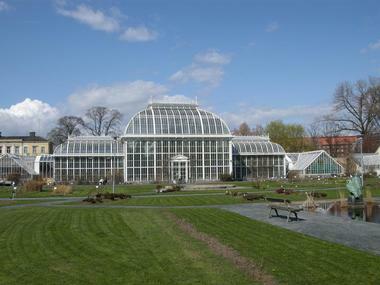 Also near the gardens is an active 1889 greenhouse that supports the nearby gardens. A statue of a young girl playing, named Convolvulus, graces the main park entrance. 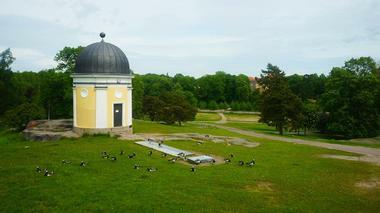 Situated on the rocky tip of Helsinki peninsula, Kaivopuisto is one of the city’s most popular parks. It’s surrounded by what locals refer to as the diplomat district – a neighborhood filled with embassies and old villas that serve as ambassadors’ homes. The sprawling park offers visitors panoramic views of Helsinki, the harbor, the Gulf of Finland, and the occasional tall ship. It’s the perfect place to stroll along the shore and around green undulating hills. There are kiosks near the shore selling ice cream and coffee, and there’s plenty of fresh air and green space for a picnic. The park transforms into one huge party every May Day. Located in the capital city of Finland, Kamppi is a small neighborhood in southwest Helsinki. This charming area is home to the largest transportation hub in the city boasting three terminals which give visitors easy access to travel both locally and throughout the country. 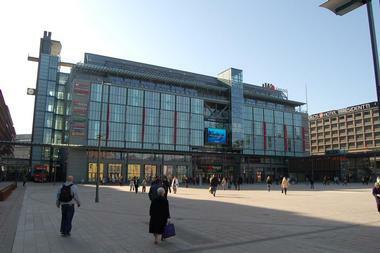 It houses the largest shopping center in Helsinki with more than 20 eateries and 120 shops. 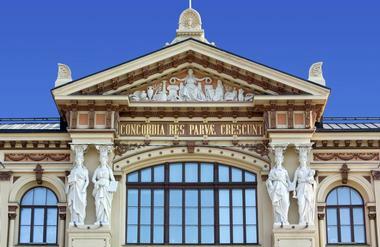 The Kamppi Chapel is one of the more prominent attractions in the area, located in Narinkkatori Square at the shopping center’s entrance. This eye-popping curved chapel offers much needed respite amidst the hustle and bustle of the mall where guests can overlook the urban landscape or peruse the Chapel’s exquisite exhibition displays. Kiasma Museum of Contemporary Art, together with Ateneum Art Museum, and Sinebrychoff Art Museum, is part of the Finnish National Gallery. The museum serves as the convergence of modern day art and culture through both physical and dramatic art forms, and a reflection of Finnish everyday life in the here and now. The four-floor museum was designed by Steven Holl, a U.S. architect, in 1998 using natural and artificial light and mirrors to create his intended result. The architecture alone is worth a visit. The museum has over 8,000 artworks sourced from other museums, private collections, and current working artists. Linnanmaki is a famous Finnish amusement park that is sure to please the whole family. There are tons of kiddie rides for the little ones and several roller coasters for the adventurous crowd. There’s even a ride called Linnunrata eXtra that combines a roller coaster with virtual reality. 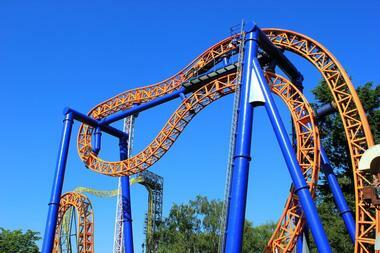 Thrill seekers will love Linnanmaki’s tallest ride, a freefall tower with panoramic views. Other fun things to do at the park include a children’s playground, a cotton candy school, and numerous games of chance. Besides the amazing rides and activities, there’s a nightly fireworks display for families who stay until nightfall. What makes it even more special is that the park’s profits support child welfare organizations. Helsinki’s Market Square is one of the most famous markets in the country. This popular tourist destination offers travelers everything from fresh-catch fish to coffee and produce to arts and crafts. It’s a great place to find Finland-centric souvenirs like reindeer skin gloves, or to stretch the culinary tastebuds with anything from salmon soup to moose meat. 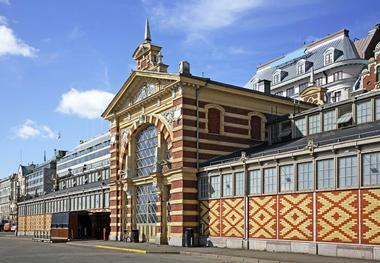 It’s home to the Baltic Herring Market and Kauppahalli market hall where visitors will find cheesemongers, chocolatiers, butchers, bakers, and delis. During summer, the best time to visit is in the morning before the crowds arrive. The market is open year-round. 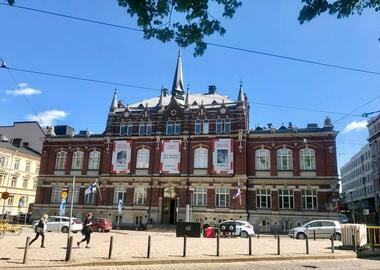 The National Museum of Finland, opened in 1916, collects and exhibits items that tell the story of Finnish life from the prehistoric past to present day Finland. There are four permanent exhibitions that visitors can see – The Story of Finland, The Prehistory Exhibition, Workshop Vintti, and The Realm Exhibition. 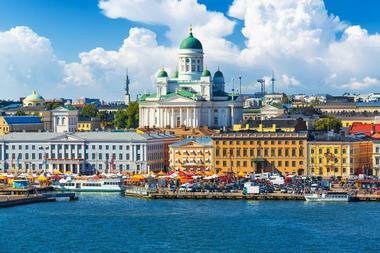 The Story of Finland traces the country’s history and quest for independence. Prehistory Exhibition examines Finland 10,000 years ago. Workshop Vintti is an interactive exhibition on the third floor of the museum that celebrates Finland’s history and culture. And The Realm Exhibition looks at the country’s religious history. There are also temporary exhibitions. The Natural History Museum of Helsinki exhibits the diverse nature of life. There are five permanent exhibitions in the museum. Finnish Nature examines the fascinating geography of Finland from its northern fells to its southern coast. History of Life takes visitors on an evolutionary journey through time from the Big Bang to the Ice Age. World Nature explores diverse geographical landscapes from the poles to the equator. Story of the Bones deals with how scientists reveal the past through the examination of bones. And Change in the Air examines climate change research. There is a museum café and shop. 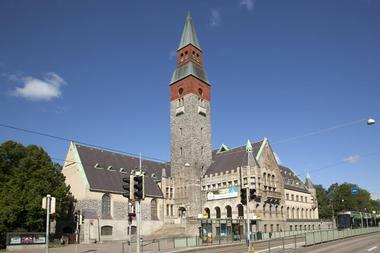 Kauppahalli, also known as Old Market Hall, has been the go-to marketplace in Helsinki since 1889. It’s also the oldest market in Helsinki. Located on Helsinki Market Square, this architectural beauty was realized by Finnish architect and professor, Gunnar Nystrom. Numerous vendors line the hall selling everything from cheese and bread to coffee and spices to meat and fish. This is the place to try Finnish gourmet delicacies of every imaginable kind. The Hall has been renovated and offers lots of seating for visitors who want to eat lunch here. Travelers on sightseeing boat tours should pop in for some delicious take-out. SEA LIFE Helsinki is an aquarium complex near Linnanmaki amusement park. Visitors to the aquarium will have an epic under-the-sea experience with amazing walk-through tunnels where they’ll see rays, sharks, octopuses, and all kinds of fish. The astonishing and colorful underwater world features sea life from the Arctic to the Baltic to the earth’s tropical oceans, many of which are threatened by human-caused environmental damage. 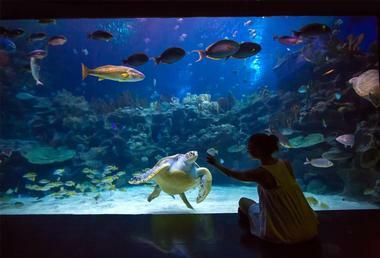 This family-friendly attraction presents turtles, starfish, crabs, sea urchins, and more. Feedings across the aquarium happen on the hour. Visitors listen to family-friendly informative talks given by staff as they feed piranhas, seahorses, rays, Moray eels, and others. Searasaari is an island and district of Helsinki known for its abundant wildlife, outdoor recreation, and historic elements. 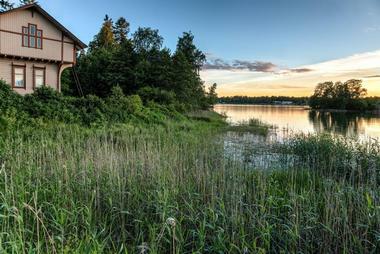 It’s most notable feature is the Seurasaari Open-Air Museum depicting the traditional Finnish way of life. This is done through its display of farmsteads, cottages, and manors collected from all over Finland from the past four centuries. Even more impressive is the Kalevalakehto Installation, a project completed by students from both Finnish and American schools located on the island’s south bank. 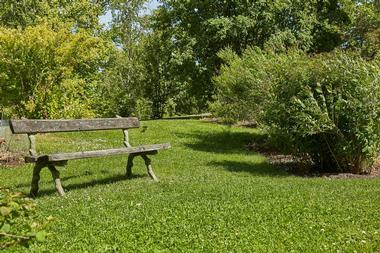 Here visitors are encouraged to relax and enjoy the simple pleasure of silence. Café Mieritz, Seurasaari restaurant, a beach and several kiosks are also found on the island. 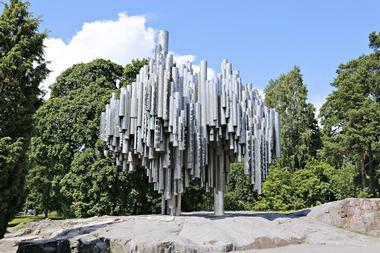 Dedicated to Jean Sibelius, a Finnish composer, the Sibelius Monument was created by Eila Hiltunen. Housed in Sibelius Park in the district of Toolo, the sculpture titled Passio Musicae was unveiled September 7, 1967. Hiltunen constructed the piece with the intention of capturing the essence of Sibelius’ music. The main sculpture boasts an abstract design of stylized organ pipes while the sculptured face of Sibelius himself sits beside it. Made with a series of over 600 steel hollow pipes that have been wielded together it measures 28 feet by 24 feet by 21 feet with a weight of 24 tons. Two smaller versions of the sculpture also created by Hiltunen are housed in New York City and Paris respectively. Sinebrychoff Art Museum is part of the Finnish National Gallery together with Kiasma Museum of Contemporary Art, and Ateneum Art Museum. 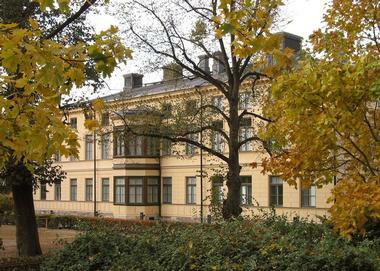 Sinebrychoff is housed in the former home of Fanny and Paul Sinebrichoff who left their home, furnishings, and art collection to Finland’s government in 1921. 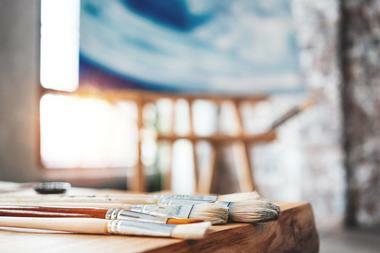 Although the entire home is a “house museum,” the bulk of the art collection is on the second floor in a permanent exhibition that includes other artistic donations as well. Visitors can expect to see old European masters represented in some of Finland’s most valuable international paintings. Southpark Restaurant is next door to the museum serving lunch and dinner. The museum is closed Mondays. 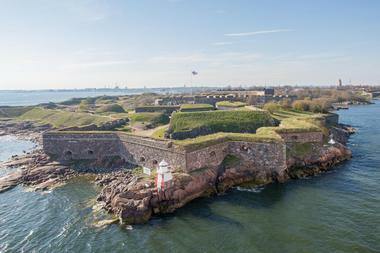 Suomenlinna sea fortress is a Unesco World Heritage Site and one of Finland’s most visited attractions. The fortress is accessible by sea only, and six car-free islands are connected by pedestrian bridges. Visitors will find several former bunkers, museums, fortress walls, and even a WWII submarine to explore. King’s Gate, Russian cannons, a combination church and lighthouse, and Bastion Zander are a few of the highlights. Kids love exploring the tunnels (families should bring flashlights), the submarine tour, and the Doll and Toy Museum. Travelers can catch the ferry at Market Square. On the island, the Visitor Center has maps, ferry schedules, and lots of tips. Kaisaniemi Botanic Garden is an open-air garden located in the heart of Helsinki in the neighborhood of Kaisaniemi. These impressive grounds also feature flowers, ponds, rose bushes, and an array of glasshouses boasting varied and unique plant life displays. This includes the African Violet Room, a collection of African plants found near mountain streams, the Rainforest Room, plants found in African rainforests, and the South African Room, plants found in southern Africa, Australia, and Cape Floral Kingdom. Each glasshouse features its own theme based on a specific region’s plant life, the Desert Room, Island Room, and Mediterranean Room are excellent examples of this. More obtuse names include the Waterlily Room, a display dedicated to wetlands.